Beautiful and inspiring as your love story. Flagstaff is a beautiful jewel in Arizona. When most people think of Arizona, they envision cactus and a dry desert, not snow and pine trees. 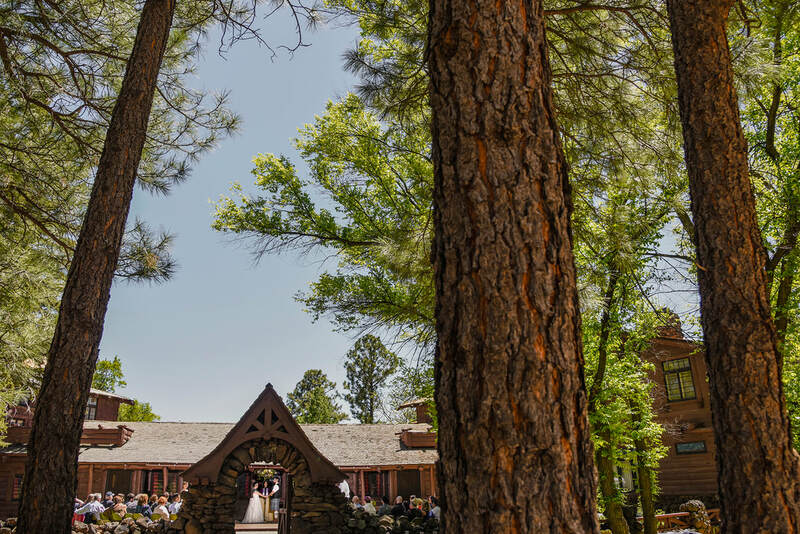 Flagstaff is a close-knit mountain town surrounded by the largest ponderosa pine forest in the world. It is also home to the highest mountain in Arizona, where the San Francisco Peaks reach over 12,500 feet. This region is rich with Native American cultures, a large national forest, and a friendly relaxed vibe. 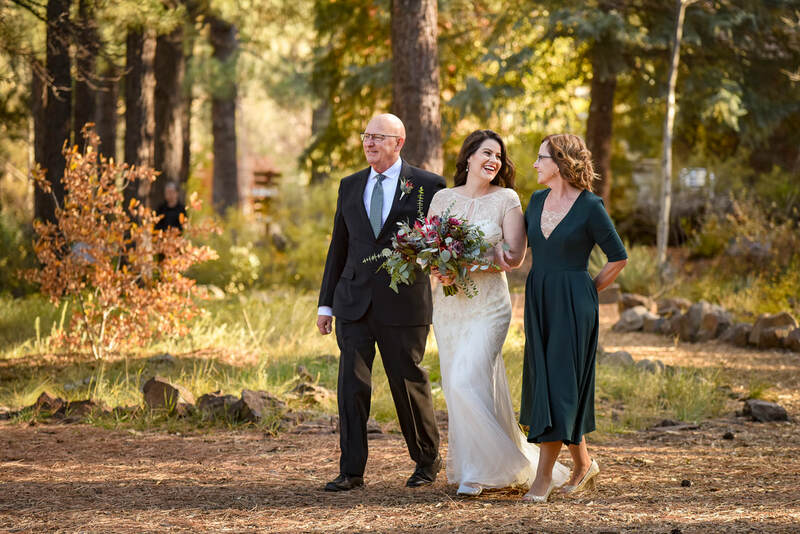 So, whether you are planning a traditional wedding, a forest gathering, or an adventurous elopement, we are here to help you with all of the details. 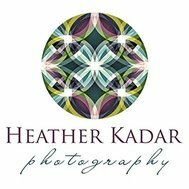 We are husband and wife photography team specializing in Flagstaff weddings and elopements. 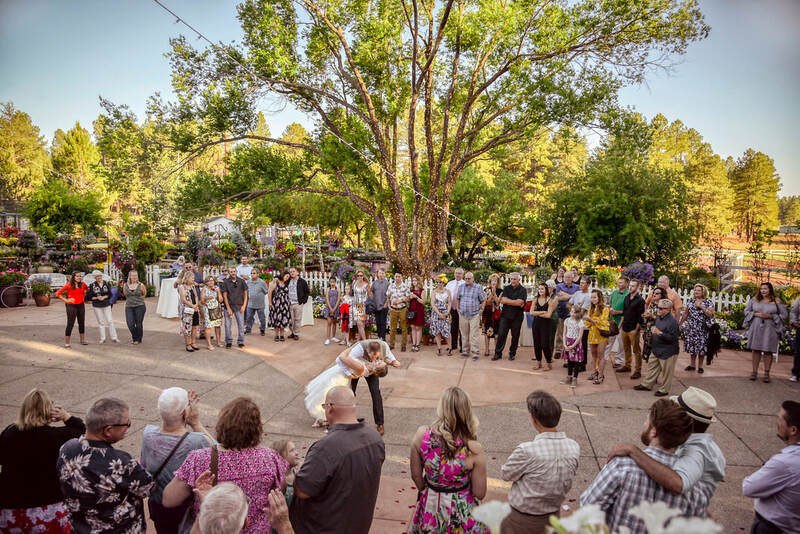 Flagstaff and Northern Arizona offers a wide variety of wedding locations. Most couples chose to be married outdoors with an indoor reception. If you are planning a wedding (with 50+ guests), there are a nice selection of options, all with access to nature. 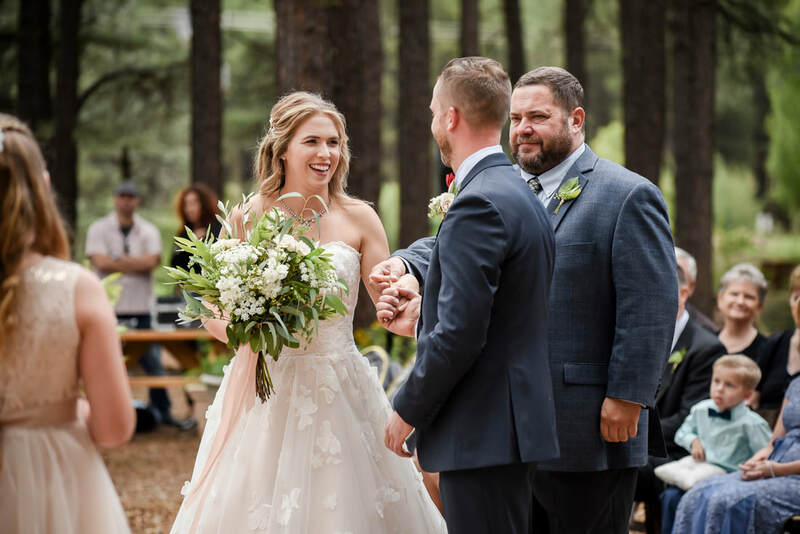 For intimate weddings and elopements, there are locations in Flagstaff and many beautiful secluded options in the surrounding national forest.